Added the HKS sign to the intercooler. Gonna finish mine tonight man. Sorry havent had any time lately! Wanted to do more but il wrap it up! Ok so I need to finish this up even though I would like to do more. Went a bit mad on this one. Wanted to see what I could do with graphics tablet. Wanted to see what I could do with air brushing so mad most of the parts from scratch including cage. 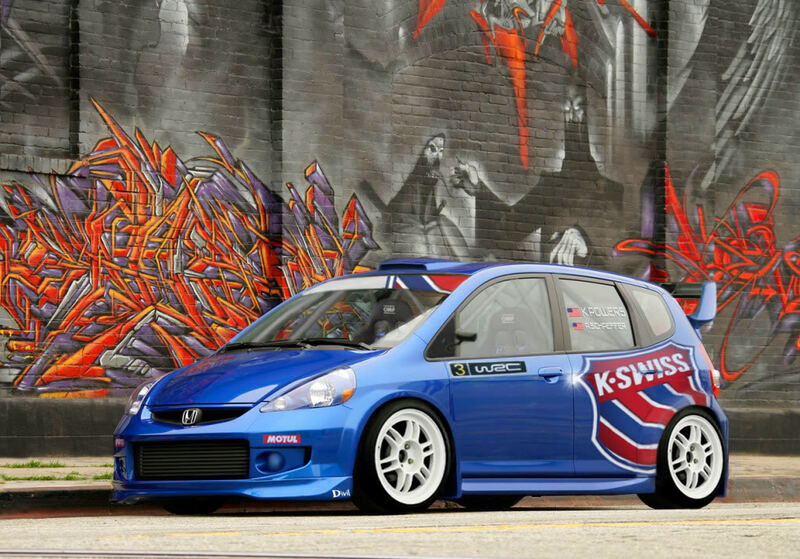 Kenny Power's 2012 K-SWISS Honda Fit WRC car. @SiR_ITR wrote: Ok so I need to finish this up even though I would like to do more. Went a bit mad on this one. Wanted to see what I could do with graphics tablet. Wanted to see what I could do with air brushing so mad most of the parts from scratch including cage. [quote="SiR_ITR"]Ok so I need to finish this up even though I would like to do more. Went a bit mad on this one. Wanted to see what I could do with graphics tablet. Wanted to see what I could do with air brushing so mad most of the parts from scratch including cage. Some work and thought went into that! Love the idea of a Honda WRC Car It would work very well too id say! Divil Design will be getting the top motorsports jobs the way you're goin man.....just dont forget where ya started ( EK4)!! Oh ya, love the Kenny Power's reference!! love lors and sir itrs, 2 totally different gona be a toughie . Mopedman, has my vote anyway. So any1 else going to enter or will we put it to vote? Put it to vote me thinks?? Poll added so vote away! Whats next so? 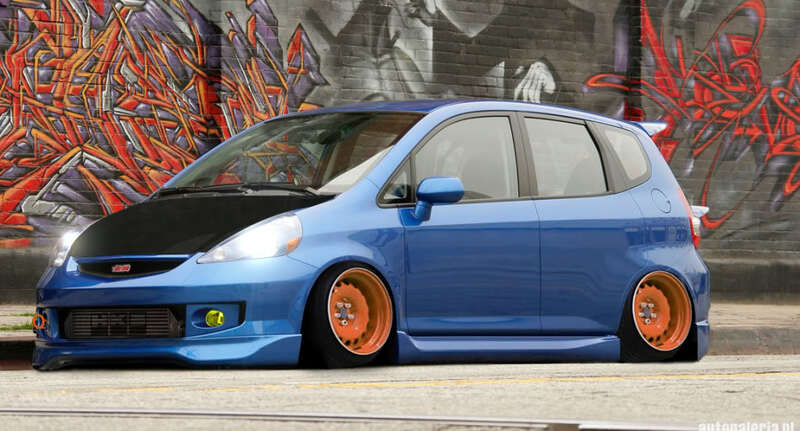 Maybe we could have a go at that CR-Z?? What about the CL7 Euro R, or FN2 Type R?? What about the old nsx or new version?